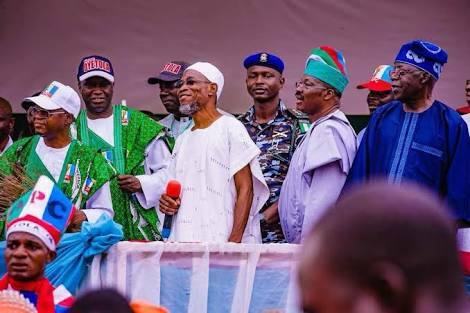 The PDP has described the supplementary election held in Osun State on Thursday as the most brazen assault on democracy and biggest robbery ever witnessed in the history of the State. The State Chairman, Hon Soji Adagunodo stated this in a statement issued to journalists in Osogbo on Thursday. The PDP chairman disclosed that thousands of eligible voters were chased away from their homes in Orolu, Ife North and Ife South areas in the early hours of Thursday. “We equally call on all members and supporters of our party to resist any attempt to foist a concocted election results on the people of Osun using all legal means at their disposal,” Adagunodo said.